Factory Manufactured Steel Standard Kettlebell is one of the kettlebell series our factory manufacture. Steel Kettlebell is more durable than cast iron ones and look more attractive too. The Kettlebell is designed and manufactured with high precision and consideration for comfort in use. We follow international color coding system to define the weight sets for easy pick up. 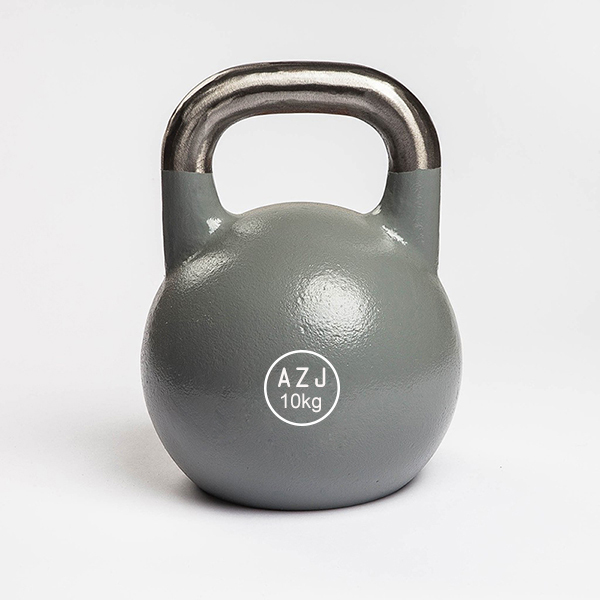 All steel kettlebell are the same in size and dimension no matter how heavy the weight is. Flat base design makes them easy to store at home or gym. Looking for ideal Factory Supply Steel Kettlebell Manufacturer & supplier ? We have a wide selection at great prices to help you get creative. 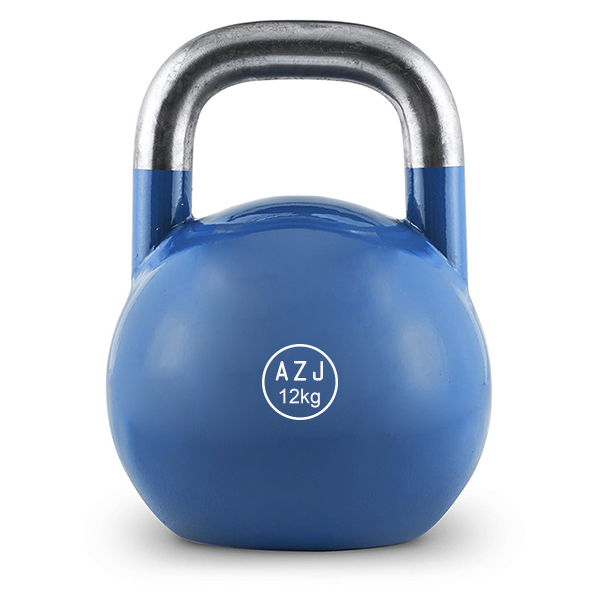 All the Colored Steel Kettlebell are quality guaranteed. We are China Origin Factory of Comfortable Steel Kettlebell. If you have any question, please feel free to contact us.